TO YOUR PARTY, HOME, CHURCH OR BUSINESS? RentMeNC Charlotte Party Rentals. 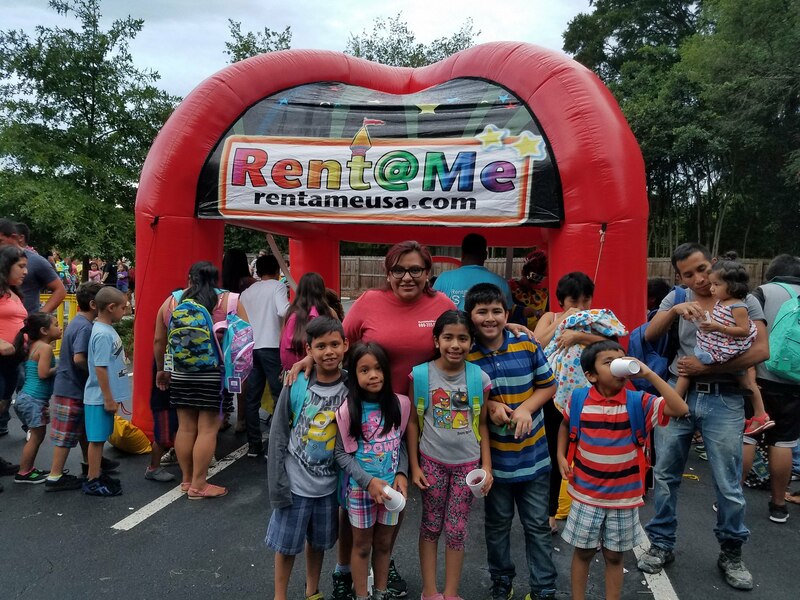 Rent Tables, Chairs, Linens, Bounce Houses, Water Slides, Sound Equipment, DJ's, Tents, Inflatable Tents, Generators and more for Weddings, Special Events, Festivals, Fundraising or Birthday Party. RentaMe USA provides comprehensive event planning services that span across a variety of events. From private parties to public carnivals and grand openings, we will tailor our offerings to create a safe and memorable experience for you. Trust in RentaMe USA to make it happen. Make a reservation today and receive 5% off when you mention this ad! Festival, Carnivals, Churches, Grand Opening, Promotional Event, Corporate or Private Parties, Picnics, Birthday Party, Fundraising, Family Reunions, Baby Showers, any occasion. Our team of event planners will use their talent and expertise to create your most memorable events. Party Rentals in Charlotte. 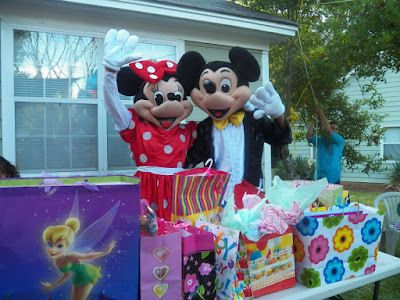 Water Slides, Bounce Houses, Jumper Castle, Cars Ligthing McQueen, Spiderman Bounce House, ToyStory, Dora, Princess Castle, Jumpers, Tents, Inflatable Tents, Regular Tents 20x20, 20x40, 10x10. 15x15, 15x30 , Wedding Tents, Wedding Receptions, Wedding Ceremonies, Inflatable Tents, Clowns, Generators, DJs, Sound Equipment, Decorations, Temporary Tatoos and more. We will make your Event fantasies come true! We organize unique venues, elegant presentations, innovative styles - in short, an unforgettable and unique event. We have Bounce Houses,Jumpers, Moonwalks, Water Slides, Combo Slides, Clowns, Tables and Chairs. Tent and Inflatable Tents. Promotional Inflatables like sky dancer or air dancers, tubes. We have extensive experience in staging corporate functions, sales meetings, conferences, seminars and other business events. Let us empower your business. 3 and 4. Susana Rodríguez, Melany Villanueva.